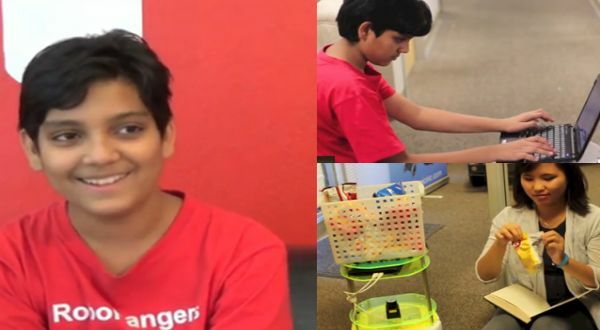 At the young age of four, Rohan expressed his interest in HTML, designed his own website and started creating his own structure using K’nex. It was the time when his mother initiated his interest by introducing him to Google. Soon he found Google and YouTube to be interesting tool for searching all of the required information. 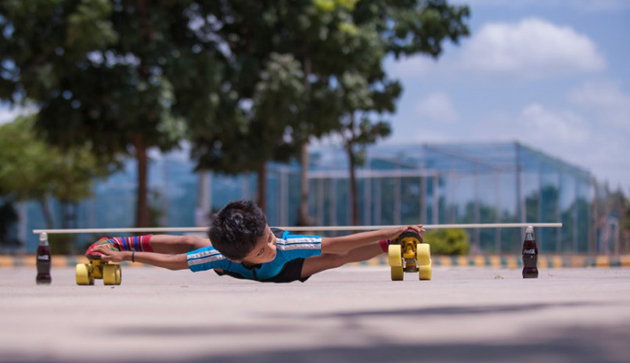 His extreme curiosity led him to discovering the various excellent fields of robotics, coding and computer programming. By the age of ten he became a member of community that emphasizes on exploring technological advances called Hacker Dojo. Besides teaching himself some advanced computer programs like Linux and ROS, he has written an IPhone App. In 2013, he did an internship at a Silicon Valley robotics firm OLogic, which is best known for creating robots for Disney and Google. Here he surprised everyone with his experimentation of a variation of the roomba, the iRobot-made self-directed navigation device generally used for cleaning and vacuuming, using simultaneous localization and mapping. His machine, besides sweeping and cleaning, could go different places inside the office and deliver chips and snack.